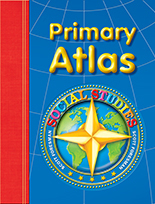 Scott Foresman Social Studies (©2005) components for Grade 1. 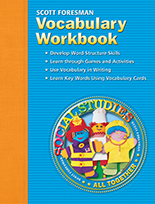 Answer Key for all Workbook activities. 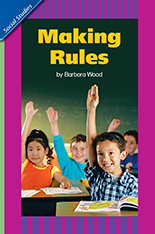 Teachers can evaluate their students' understanding of unit content and their ability to apply skills taught using variety of standardized assessments. 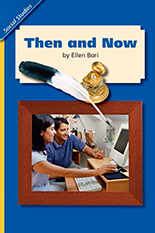 Lessons to support English Language Learners and struggling readers. 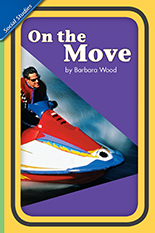 Activities help students to Activate Prior Knowledge and Build Background, Access Content, and Extend Language. 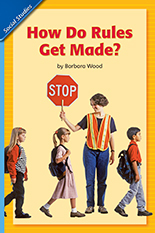 Develop key concepts through hands-on, minds-on learning with simulations and projects, social studies fair ideas, Readers Theater, and writing prompts. Includes blackline masters! Answer Key for all Test Talk Practice Book pages. 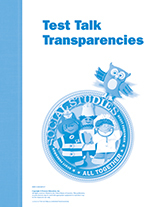 Each transparency in this set highlights one of six test-taking strategies to help children understand and answer test questions. 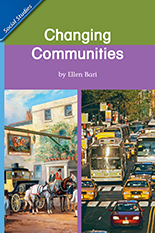 Compact, easy-to-use book with fascinating social studies facts and related questions for 5-minute routines, five days a week. Answer Key is included. 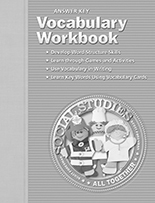 Answer Key for all Vocabulary Workbook activity pages. 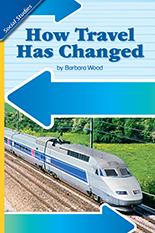 These engaging, highly motivational Literature Big Books enrich the social studies content and introduce children to the world around them. 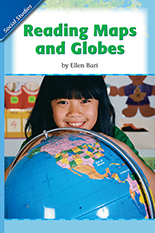 Children learn about geography at their own level with colorfully illustrated political and physical maps of North America and the world. 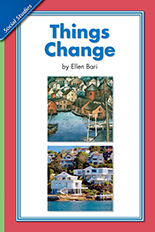 Age-appropriate questions on every page promote understanding of geographic terms. 16 1/2" X 24". 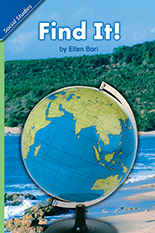 Colorful, easy-to-understand maps, Geography Terms, and a Picture Glossary of Map Parts and Words introduce young learners to atlases. 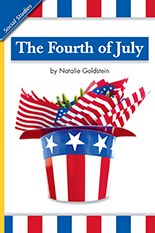 This rich collection of songs celebrates our nation's heritage, as well as those of cultures around the world. 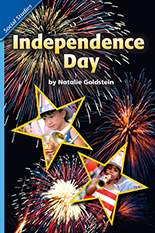 Students can sing along in English and Spanish with selections featured in Scott Foresman Social Studies and Estudios Sociales Scott Foresman. 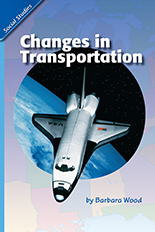 3 CD package includes User/Teacher Guide. 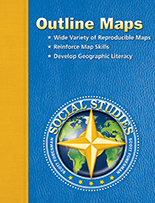 This program gives you easy access to ancillary pages from Scott Foresman Social Studies so you can easily select the materials that meet your students' needs. Invoice Title: SS06 L/R 6PK GR.1.1C HOW RULES GET MADE? Invoice Title: SS06 L/R 6PK GR.1.4A FIND IT! 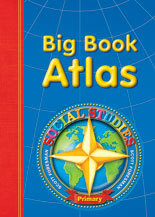 SOCIAL STUDIES 2006 LEVELED READER 6-PACK GRADE 1.4A FIND IT! 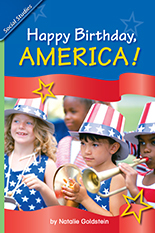 SOCIAL STUDIES 2006 LEVELED READER 6-PACK GRADE 1.5A: HAPPY BIRTHDAY, AMERICA! 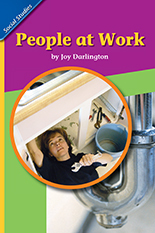 Contains six copies of one title per unit and a Teacher’s Guide. 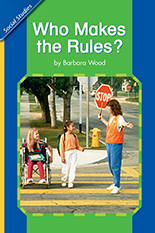 SOCIAL STUDIES 2006 LEVELED READER 6-PACK GRADE 1.1C: HOW DO RULES GET MADE?